T. Kaye is straight up Texas Honky Tonk, Dancehall, Two Steppin, music from Current and Classic Country to Southern Rock and Blues favorites . We keep the crowd Fire’d Up and the dancefloor full ALL night long with our mix of crowd pleasers! T. Kaye broke into the music business in Corpus Christi in the 90’s and has been the female force in front of high energy live shows with her own band ever since. T. Kaye recorded her debut album in Nashville in 2002. The title cut, Texas Weather, received some regional airplay, as well as strong international exposure, charting in 19 countries from The Netherlands to Australia. Texas Weather held #1 on the Belgium Country Music charts for 14 weeks. 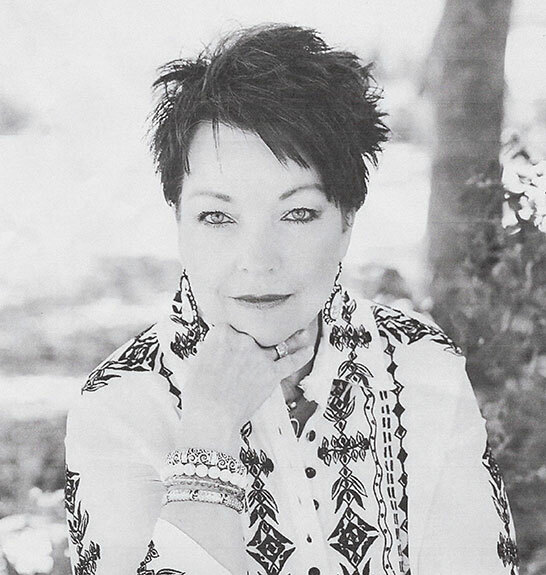 The success of Texas Weather launched T. Kaye onto the international stage where she has headlined several concert tours in Skandinavia and Europe. T. Kaye welcomed the opportunity in 2007 to record some great traditional country material for the overseas market. The project is titled One Bridge Left To Burn and did very well internationally. Now a resident of Bulverde, Texas, T. Kaye has been performing regularly at shows all over the San Antonio area as well as in Central and South Texas. The high energy group has entertained at many fairs and festivals, including the Houston Rodeo kickoff Bar-B-Que, Fulton Oyster Fest, Cancer relay Walk For Life, Freer Rattlesnake Roundup, Rockport Harbor Lights, Aransas Pass Shrimporee, Cuero Turkey Fest, and Yoakum Land Of Leather Fest to name a few. T. Kaye has opened shows for Lee Ann Womack, Johnny Rodriguez, Frenchie Burke, Darrell McCall, Ricky Skaggs, Scott Wiggins, Honey Browne and Aaron Watson. The Sweetfire band radiates a spirit and energy on stage that compliments T. Kaye’s brand of hard drivin’ country music. This collaborative effort has truly been a journey of heart and soul for all of the members. ” Our music comes from the heart…and we put our souls into every performance.” Each member brings a specialty and personality all their own to this project. The dynamic end result is ………..
T. Kaye and Sweetfire…………Fire’d Up Country Music……………..Texas Style!